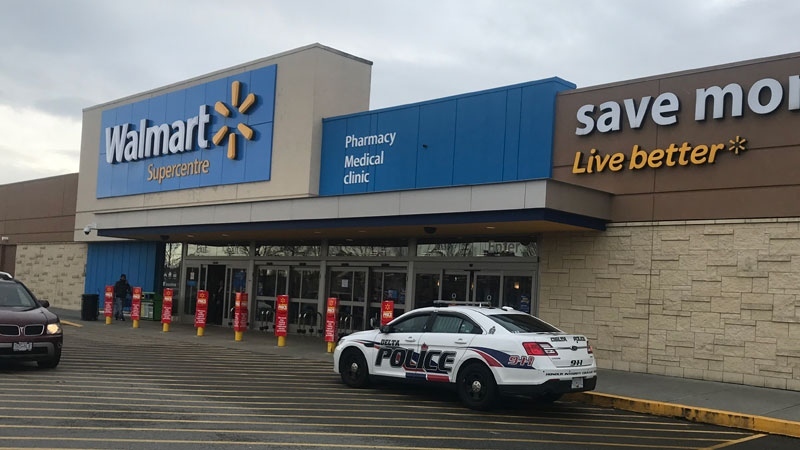 A security guard at a Delta Walmart was stabbed by a suspected shoplifter when the guard tried to confront the person in the store Saturday. A security guard at a Delta Walmart was stabbed by a suspected shoplifter when the guard tried to confront the person Saturday. The incident happened at around 12:25 p.m. at the Walmart at 72nd Avenue and 120th Street. 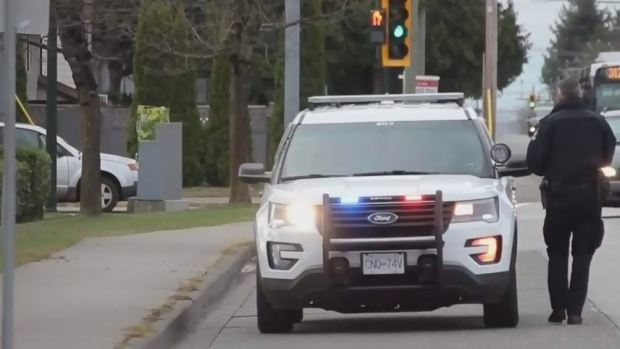 “The individual had been approached by a loss prevention officer initially and they were trying to attempt an arrest for shoplifting and the suspect then stabbed the loss prevention officer and fled on foot,” Sharlene Brooks, media relations officer for the Delta Police, told CTV News. 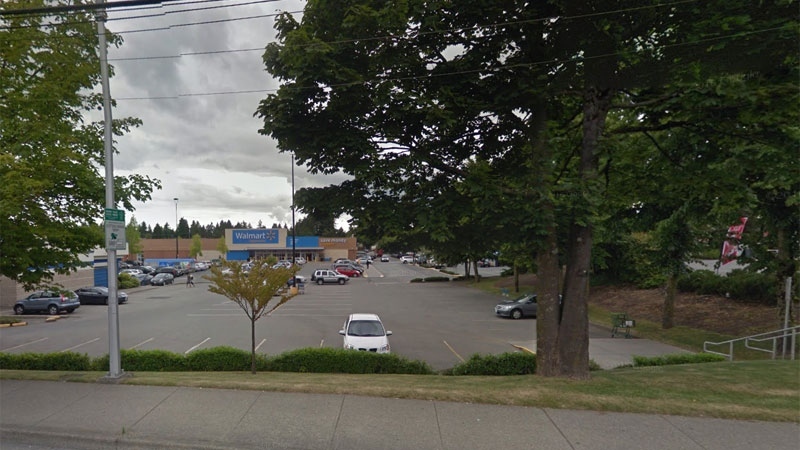 Police were on scene after a security guard was stabbed while confronting a suspected shoplifter at a Walmart in Delta, B.C. on Nov. 18, 2017. The suspect fled the scene, but police apprehended him after containing the area and deploying a canine unit. Brooks said the suspect is a man in his 20s with no fixed address. The security guard was taken to hospital with serious injuries, but he is expected to survive. A man who used to work as a loss prevention officer at Safeway says apprehending a suspect is always inherently risky. He said security guards often don’t have much protection on the job or means of detaining a suspect. The Walmart where the stabbing in Delta took place was quite busy with holiday shoppers at that time, but Brooks said no one else was hurt.